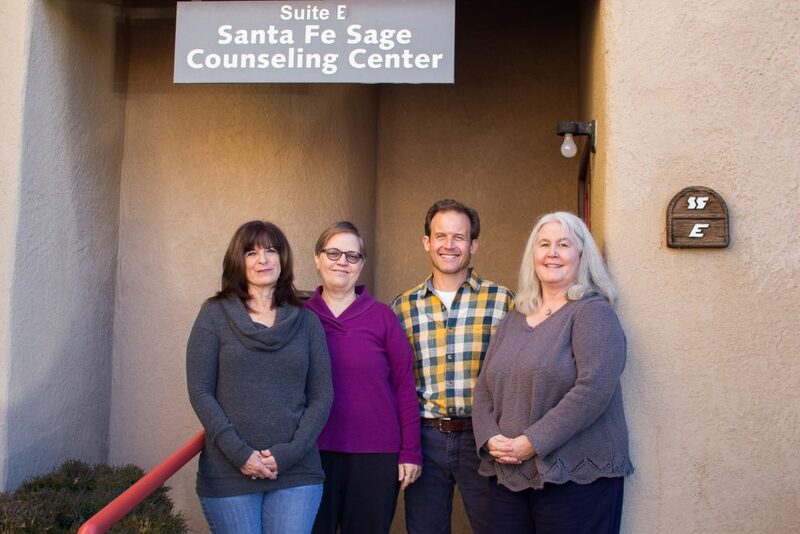 At the end of 2006, each of us now here at Santa Fe Sage were therapists working individually in Santa Fe. Though we often consulted with one another, we discovered that uniting as a group would create a supportive environment in which to work, and allow us to deleop a cohesive team which could offer a wider spectrum of services to our clients. Soon thereafter Santa Fe Sage Counseling Center was born, and our office opened in early 2007. We moved to our current location in the St. Francis Office Park on October 1, 2010. While each of us is unique in our own way, we have submitted ourselves to our own inner work. We require ourselves to bring integrity in our roles as therapists and in our personal lives. As such, we are able to guide others on the journey to finding their own inner peace and wholeness. Our vision as therapists is to provide excellent counseling with an emphasis on transpersonal psychology. We believe that each individual is whole and complete, no matter what his or her presenting issues are. Our job, then, is to assist the client in re-discovering innate wholeness. By non-judgmental exploration of outdated beliefs and behaviors, the client becomes empowered to choose alternative beliefs and behaviors. Once choice is truly an option, the possibility of a life authentically lived is within reach. adults and families since 1997. Licensed in three states, Joan has had the opportunity to work with clients on issues ranging from substance abuse, trauma recovery, how to develop healthy relationships, communication, and issues affecting adolescents. Joan was trained in Switzerland by Martin Kolff in Sand Tray therapy and is currently studying with Bruce Perry of the Trauma Treatment Center on working with Trauma Survivors and doing Brain Mapping. 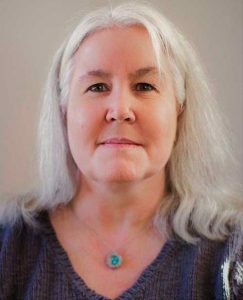 She utilizes art and dream work when working with adult clients as well as assisting clients in the development of strategies to manage stress, anxiety, and grief. Dawn Perry has been a licensed counselor in private practice in Santa Fe since 2003. 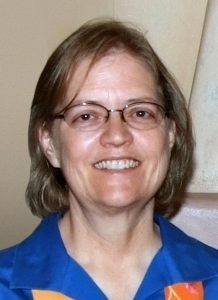 Dawn believes that you are the expert on your own life and your needs and sees her role as that of a companion/guide. 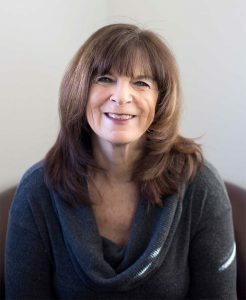 As a student and practitioner of depth psychological practice, Dawn invites and welcomes the participation of the unconscious in therapy and in life. She enjoys working with clients who are ready and willing to partner with the unconscious, working with dreams, active imagination, and hypnotherapy. Talk therapy is an important part of her practice but she also uses a variety of tools in her work with clients including Heartmath®, Brain Gym®, EMDR®, Brainspotting®, EFT®, and Heart-Centered Hypnotherapy®. She is a certified clinical hypnotherapist and is currently participating in an Advanced Internship with the Wellness Institute. As a psychotherapist in private practice, Pamela Rogers works with a diverse population of individuals, families/couples, and groups. She specializes in trauma recovery, addiction recovery, traumatic brain injury, autistic spectrum disorders, and personality disorders. Pamela is certified in EMDR® (Eye Movement Desensitization and Reprocessing), which is especially helpful in resolving trauma but can be used to address most therapeutic issues. She assists in facilitating EMDR trainings and does consultation for EMDR trainees. Pamela often incorporates Brainspotting®, Emotional Freedom Technique (EFT®), and Heartmath® processes into her therapeutic work. She also uses Dialectical Behavior Therapy (DBT®), which combines Cognitive Behavior Therapy with mindfulness practice and dialectics, to help resolve the black and white thinking and impulsivity common in clients with addictions and survivors of trauma. Pamela uses the Seeking Safety® curriculum to support individuals with a history of trauma and substance abuse. She incorporates spirituality into her practice when appropriate to support client resiliency and she is very familiar with 12 step recovery. Pamela has experience and advanced training in complex (developmental) trauma and attachment trauma, and has worked with individuals with Dissociative Identity Disorder and other forms of dissociation, a common symptom of trauma. 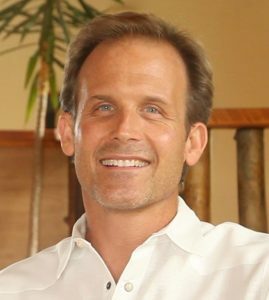 Gregory works especially well with individuals, couples and groups who are motivated to change their lives. He strongly believes that ashuman beings we all want to be seen, heard, and validated. We all have a unique and powerful life experience to share. Through active listening and genuine empathy, he helps his clients focus upon the inherent solutions to their most pressing problems. From his background in contemplative psychology from Naropa University, his modality emphasizes mindfulness and transpersonal techniques. He strives to help his clients bring greater awareness to how discursive thoughts and long held beliefs can hold them back from their greatest potential. He has specialized in the treatment of grief, loss, and trauma and worked with men and boys dealing with issues of fatherhood, coming of age, drug and alcohol abuse, and anger management. A strong couples and family counselor, Gregory facilitates difficult family dynamics through encouraging better communication skills and greater self awareness.